Home > Blog > The buyer journey has changed – has your value proposition? The big difference is that whereas in the past businesses and their salespeople controlled the pace of the journey, today buyers do: they decide when the journey starts and how it continues. At the heart of this power shift lies digital content. 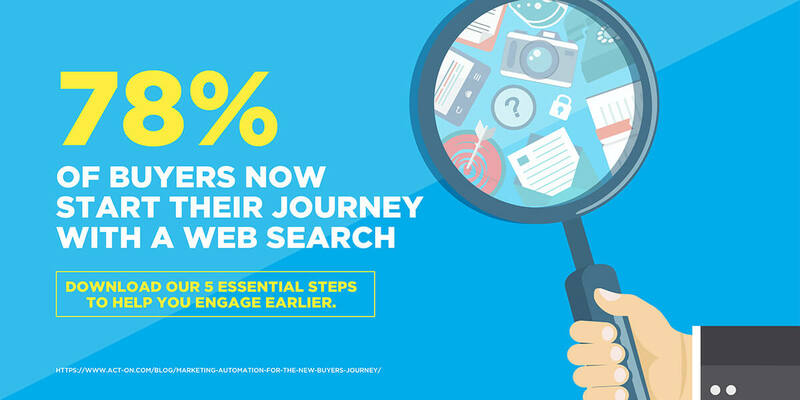 78% of buyers now start their journey with a web search and a typical customer consumes on average 10 pieces of content before making a purchase decision. More than half of these potential clients will also turn to their peers and social media to help with their decision-making: in fact, 80% of B2B leads now come from LinkedIn. So, what does this mean for you and your value proposition? The role of sales and marketing has changed. If the buyer journey has seen a fundamental power shift, then the role of sales and marketing in that journey has changed beyond recognition too. Marketing strategies and sales journeys used to be based on the AIDA formula: grabbing buyer Attention, securing their Interest, cultivating Desire and inspiring them to Action. Successfully reaching an audience was a question of having the ability – or the budget – to make sure your marketing shouted the loudest and cut through the noise made by competitors. With the buyer in charge, this model no longer works. AIDA has given way to ACAD: Awareness, Consideration, Analysis, Decision. The holy grail, of course, is Loyalty, but without cracking the first four, few brands will get that far. The big difference between these two journey models is that AIDA is all about the external measures a business uses to influence potential buyers, whereas ACAD is all about the internal process a buyer goes through when making a decision – a process that isn’t always visible to businesses, making it harder for them to insert their messages at the right moment. Add to this the fact that there are many more types of buyers now, too, all of them on different journeys and with different needs and things become very complicated indeed. 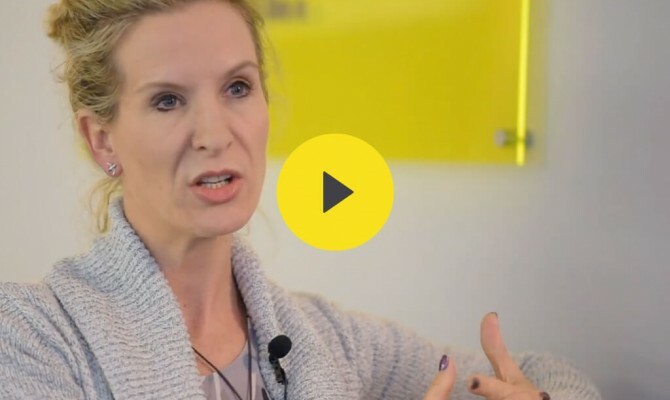 So how do you create a value proposition that speaks to them all? 1. Focus on the buyer – That means ensuring that your sales and marketing perspectives are mapped against persona pain points rather than product features. 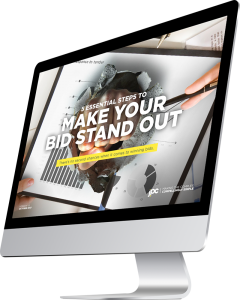 Start with the buyer’s need and work back from there, matching the benefits your business can offer – or win themes for bids and tenders – to what the buyer is looking for. Monzo is a great example of this, with outcome-focused messages that speak to savers, travellers and those who need to send money abroad. 2. Get the timing right – Badly timed sales pitches are a major turnoff. The biggest advantage you can give yourself is to meet the buyer at the right part of their journey – and the only way to do that is to develop an encyclopedic knowledge of their universe and their needs. 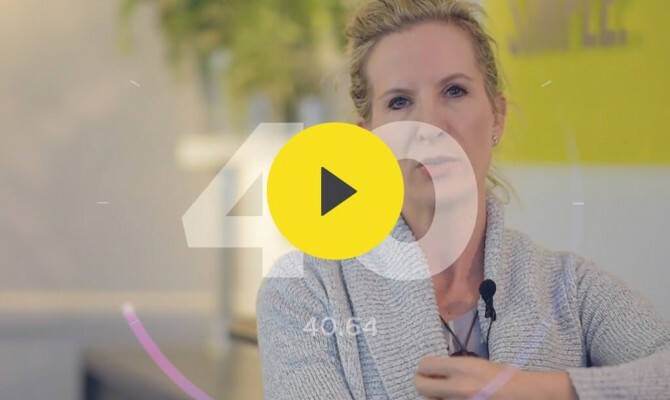 Brands like Barclays are working towards this by focusing on life “moments” rather than products to allow buyers to select the financial support they need rather than an individual bank account or loan product. 3. Diversify – 67% of business buyers are influenced by multiple sources of information – and the vendor’s website may not be the primary one. 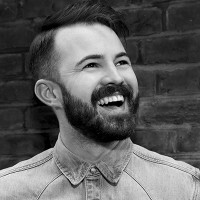 Depending on your industry, that may mean you need to engage more with analysts, journalists, bloggers and influencers or even policymakers – whoever you need to give the independent perspective on your brand that buyers are looking for. As we saw in our blog on Building a Winning ABM strategy taking this targeted, buyer-focused approach is key to accelerating a sluggish sales pipeline – and that goes for both ordinary sales and bids and tenders. Why is this? Simply put, getting to know your buyers and the world that influences them makes it easier to identify, analyse and evaluate the relationships you have with them and where you can leverage those relationships to deliver value – helping you take your value propositions to the right person, at the right time, in the right place and in the right format every time.